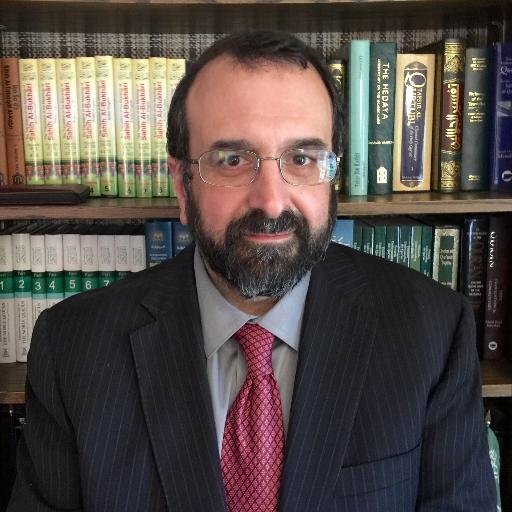 Robert Spencer: UK PM May once again equated me with jihad terrorists……. – The Tundra Tabloids……. Robert Spencer: UK PM May once again equated me with jihad terrorists……. Opposing jihad terror and plotting jihad terror are the same thing, right? There she goes again. British Prime Minister Theresa May gave a very similar speech in December 2016. Last Monday night, she recycled it at the United Jewish Israel Appeal dinner, and included in it the same libel of me that she put in the first one. Could Theresa May herself really believe this nonsense? Does she really believe that standing against jihad terror is essentially equivalent to plotting jihad mass murder? So as far as May is concerned, Pamela Geller and I are the “Islamophobic” equivalents of Abu Hamza and Abu Qatada. May expects her audience to be familiar with Abu Hamza and Abu Qatada, and for good reason, since both are notorious in Britain, although n neither lives there now. Abu Hamza is in solitary confinement in a super-max U.S. for, among other things, conspiring to set up a training camp for jihad terrorists in Bly, Oregon. Abu Qatada was convicted of plotting the jihad massacre of Americans and Israelis in Jordan, to which he has returned. Next Post Next Post Finnish government awards loser news org STT with 1.5 million subsidy of taxpayer money…….